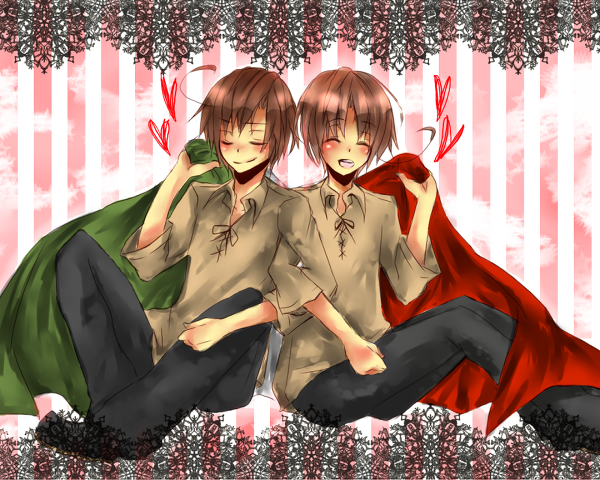 Italy and Romano. . Wallpaper and background images in the Hetalia Axis Powers - Incapacitalia Italy club tagged: hetalia italy romano. Oh te two got Cibo on your little faces! 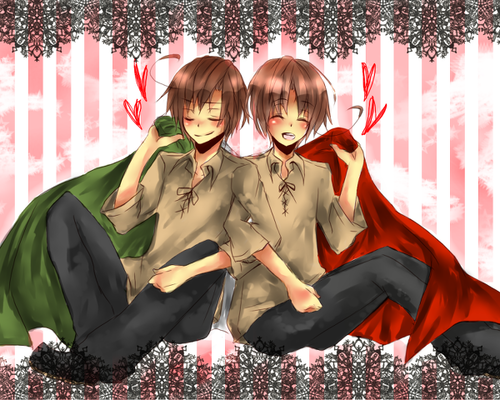 te two are too cute!